Fly Mobiles, a leading mobile device manufacturing company launches a new mobile handset in India in exclusive collaboration with Snapdeal.com, India’s largest online marketplace. 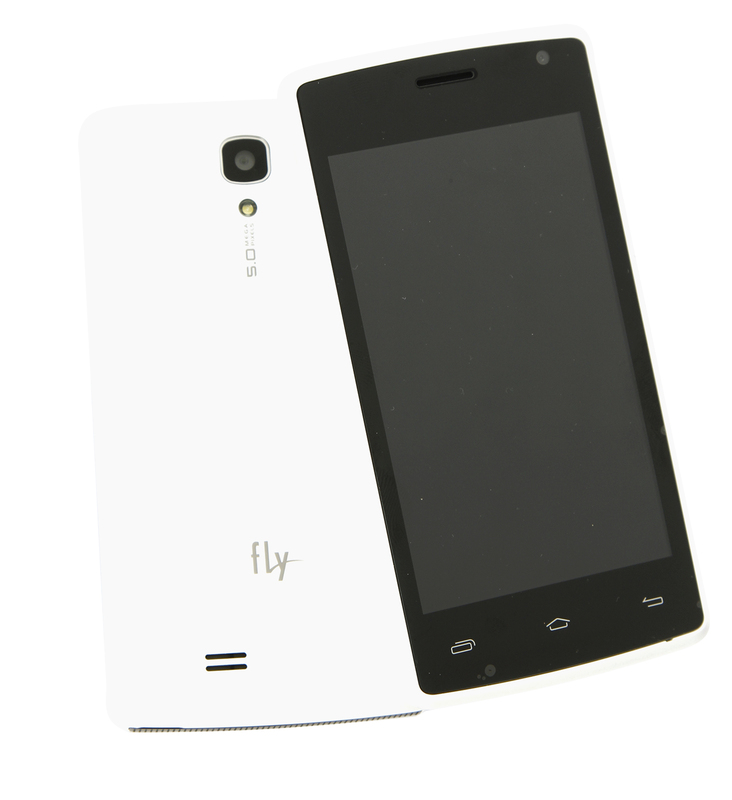 The UK based mobile phone brand launches Fly Snap which is the cheapest smartphone in India priced at just Rs. 2,999. Fly Snap is best fitted for first time smartphone users who want to shift from feature phones to smartphones.